CARE funds will be used to purchase generators to keep Vecino’s essential functions running and vaccine supplies stable in the event of future crises. HOUSTON – September 12, 2018 – Vecino Health Centers is the recipient of $328,338 in Capital Assistance for Hurricane Response and Recovery Efforts (CARE) funding, awarded by the U.S. Department of Health and Human Services (HHS) this month. CARE funding seeks to help community health centers provide continued access to primary care services in the immediate aftermath of hurricanes and other natural disasters.Vecino Health Centers will use the award to purchase three gas generators that can keep essential functions running, and vaccine supplies stable, in the event of a future crises. After Hurricane Harvey, Vecino Health Centers was fortunate to be able to reopen its two Houston clinics in only a matter of days, with minimal damage to its facilities. 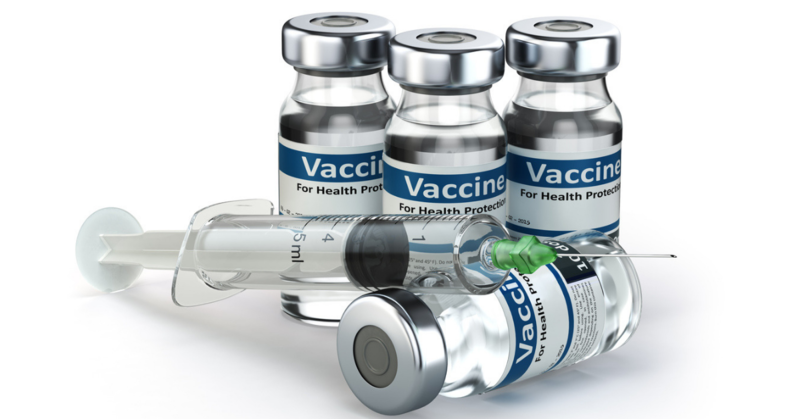 But more than 1,400 vaccine doses at Vecino clinics were compromised due to a lack of emergency refrigeration during the storm. This left clinic staff scrambling to meet back-to-school vaccination needs for Houston’s working families. With newly awarded CARE funding, Vecino will purchase three additional gas generators, for use at its Denver Harbor Family Clinic and Airline Children’s Clinic. The move represents Vecino’s ongoing commitment to provide seamless access to healthcare services for Houston’s working families. CARE funding was made available by the Bipartisan Budget Act, signed by President Trump in February. Vecino Health Centers is one of 161 community health centers to receive CARE grants, totaling nearly $60 million in support for facilities impacted by Hurricanes Harvey, Irma and Maria. Vecino Health Centers is a private nonprofit organization committed to making Houston a healthier city by anchoring quality affordable health care in communities that need it most. Established in 1999, Vecino is a Federally Qualified Health Center providing medical, dental and counseling services through its community health centers—Denver Harbor Family Clinic and Airline Children’s Clinic—and through outpatient services in local schools. www.vecinohealthcenters.org.